Groupage is simply a form of shipping that involves the combination of small shipments owned by individual consignees consolidated in a single container before they are shipped from origin to destination. 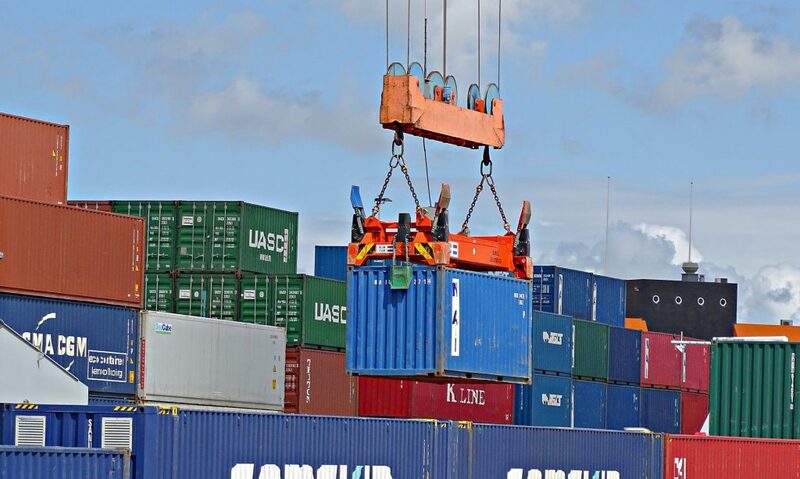 At destination, the container is transferred to bonded warehouse and cargoes cleared by individual consignees from the relevant authorities, including the Nigerian Customs before cargoes are released. The framework governing the conduct of consolidated or Groupage shipments have rules, regulations, and procedures that conform to the best global standards. However, error of interpretation and distortion on the part of operators had led to an abnormal trend that almost became normal for some stakeholders and regulatory government agents. Ideally, reference documents are usually dispatched to shipments at origin prior to shipping. This is required to ensure that goods imported into Nigeria meet the required standards, while also stating the accurate value of the inbound cargo. At origin, agents of Standard Organization of Nigeria (SON) approaches the manufacturer with the cargo documents for inspection to establish whether the cargo meets the required standard. If it does meet the required standard, a SONCAP (Standard Organisation of Nigeria Conformity Assessment Program) is issued. Once it is issued, the Nigerian Customs Service issues a PAAR (Pre-Arrival Assessment Report) through the clients’ bankers before or after cargo sails from origin. Before now, Groupage consignments were subject to Form-M, and PAAR processing to ensure that accurate duty valuation was done. But most shipments were released after payments had been made based on valuation derived from the commercial invoices provided by consignees. Presently, the Nigerian Customs Services under its new leadership has shown genuine commitment to fully enforce total compliance on all regulatory requirements – including Form-M and PAAR processing to ensure that actual duties are paid while SONCAP, NAFDAC, and other relevant permits are processed where necessary. Another new regulation issued by the Nigerian Customs states that at least one consignee for every Groupage container would have done proper valuation and duty payment and submit evidence of payment before the container is released to the bonded warehouse. In view of the significant changes in the conduct of freight forwarding in Nigeria and the commitment to enforce full compliance with regulatory requirements the following are some of the immediate and long-term impacts on the Nigeria Groupage shipping market. The competitive landscape will become flatter because consignees and agents who used to exploit the regulatory loopholes to gain a competitive advantage now stand the risk of incurring costly regulatory sanctions for non-compliance. Boosting the image of the Nigerian freight forwarding industry at globally market where the average indigenous freight forwarder was largely viewed as non-compliant. This is good news for the highly compliant group of indigenous companies who are well prepared to handle regulatory demands of the Nigeria Groupage market. In conclusion, since many commodity traders, retailers and millions of Nigerian consumers depend on the Groupage market for their supplies, these regulations are some of the most important measures necessary for keeping Nigeria safe from sub-standard goods. In the end, the benefits of complying with the rules, regulations, and procedures in the Groupage market will far outweigh the cost of non-compliance.